Join Our Team! View open positions below. Sue is the owner of St. Cloud School of Dance Ultimate Gymnastics. Dance has been a part of Sue’s life since the day she was born. Sue and her mother have blessed the St. Cloud area with their love of dance for over 65 years. Sue continues to bring dance into the hearts of our children. She gives everything she has to her students and does it with a smile on her face. Her kind words and love for all the children that are part of the studio can be felt daily. Sue is always there for words of encouragement and to wipe away any tears. Each and every child has a special place in her heart. Becky was born dancing, being an active part of the family owned business since she could walk. She was on the nationally ranked University of Minnesota Dance Team and has been teaching students for over 25 years. As an innovative choreographer, Becky has won Top High Point Awards and Top Choreographer Awards at regional and national competitions. Becky holds a Masters Degree in Education and is passionate about teaching and curriculum development. She ensures her knowledge and ability to teach is spread throughout the studio by acting as a mentor to the rest of the staff. Becky has 4 daughters that all dance, and treats the thousands of dancers that she has taught over the years as if they were her own! Mandy has been a part of the family business since before she can remember! She studied all styles of dance and competed on her high school kick and jazz teams. She was also a member of the nationally ranked St. Cloud State University Dance Team. 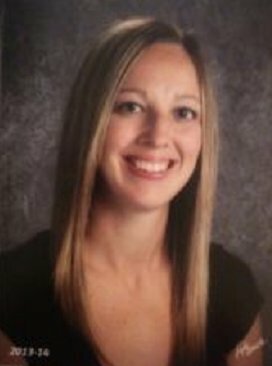 Mandy has her Master’s Degree in Special Education and teaches Special Ed in Monticello. She has a passion for working with our younger 1 Day & 2 Day Competition Teams. Mandy’s patience and dedication with her students shows through at dance competitions. Her students have won top awards and beam on the stage. Brittany has been coaching gymnastic students of all levels for over 15 years. 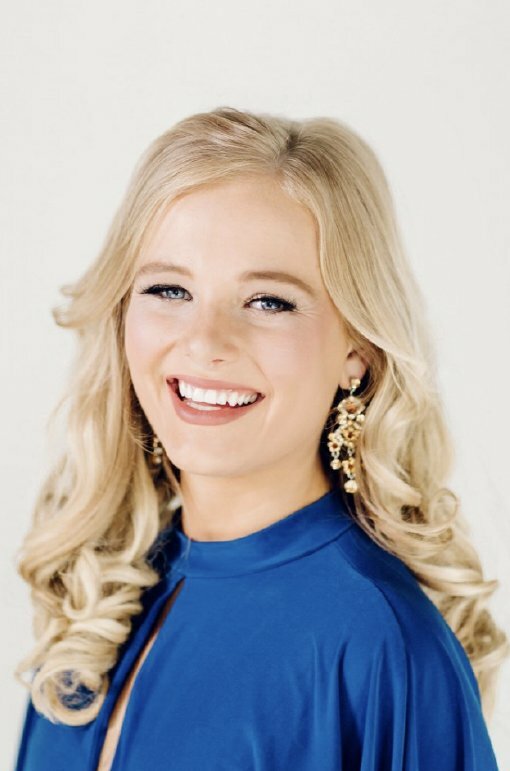 She has achieved several awards and accolades as a competitive gymnast when she was a member of the St Cloud School of Dance Ultimate Gymnastics Team, St Cloud Tech High School Team and the University of Wisconsin, Oshkosh Team. 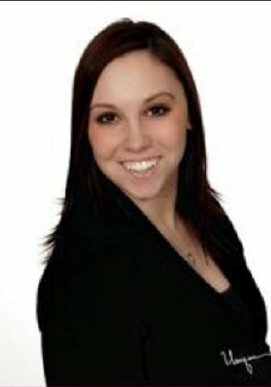 In addition to her extensive gymnastics background, Brittany was a competitive dancer for 15 years and a member of St Cloud Tech Tigerette Dance Team. 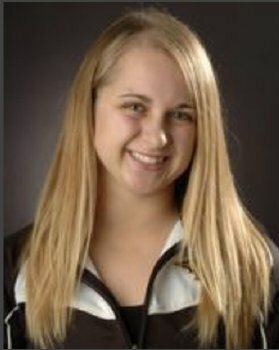 Brittany has also been recognized throughout MN and WI for her gymnastics choreography. Brittany is also a Certified Athletic Trainer with a degree in Strength and Conditioning. Her extensive experience as a gymnast, dancer and coach along with her education provides a very unique well rounded perspective that yields phenomenal results. Brittany is very passionate about dance and gymnastics and she enjoys sharing her passion with all of our dancers and gymnasts. Brittany started dancing at the St. Cloud School of Dance when she was two years old. In 2018, she was awarded the Times Media All-Area Dance Team Athlete of the Year honors. She was also selected as a member of Team Minnesota by competing annually at the Miss Dance Team Minnesota competition. She took first place honors in the solo competitions at Miss Dance Team Minnesota her freshman and junior years. As a senior, Brittany was a member of the Minnesota Association of Dance Teams (MADT) All-State Jazz Team and was recognized as a member of the Central Lakes Conference All-Conference Jazz Team. She was a member of the St. Cloud Tech Varsity Dance Team since 7th grade. She was a senior captain of the Tigerettes and finished her high school career as a member of the Senior Line at the St. Cloud School of Dance. She is a 2018 graduate from St. Cloud Tech High School and now competes and performs with the University of Minnesota Premier Dance Team. Brooke is a senior at St. Cloud State University where she graduates in December of 2017. 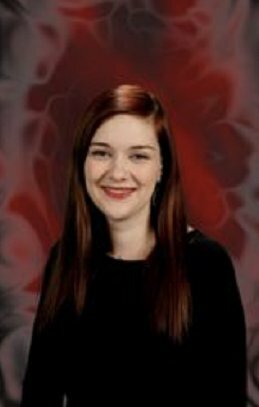 She’s majoring in Elementary Education and is currently student teaching in a third-grade classroom. Brooke danced at Southwest Minnesota School of Dance in Marshall, MN (now known as Marshall School of Dance). She is trained in lyrical, tap, ballet, pointe, jazz, modern contemporary, and dance-acro. 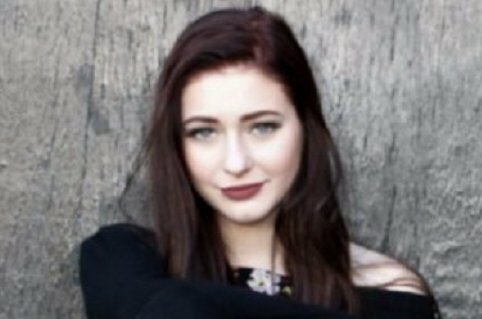 After moving across the state her junior year of high school, she spent her last two years of high school on the Dilworth-Glyndon-Felton High School varsity jazz and kick dance teams where she was most valuable dancer both years. She also danced on the Minnesota all-state dance team her senior year! Brooke is excited to be teaching dance at St. Cloud School of Dance where she can combine her love of teaching and dance to help dancers learn and love the art of dancing! Christian was a late bloomer in dance, starting at 19 years of age. he studied ballet for 3 years at River Valley Dance Academy and Zenon School of Dance. During this time Christian attended college at North Central University where he studied modern dance as well as a multitude of other styles. He also branched out in his studies at Zenon and began studying Jazz, Contemporary, Hip-Hop, and Improv Theory. Christian was given the opportunity to start studying alongside St. Paul Ballet’s Professional Company during their morning technique classes. This training even allowed him to take a few additional classes in New York City and Los Angeles. In addition, Christian has become an award winning dance photographer and has been hired by many companies, studios and dancers all across the United States to capture priceless moments of a dancers career. 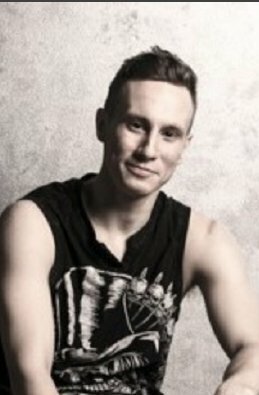 Christian was hired at The Awakening School of Dance and Gymnastics in 2014. He taught a variety of classes including acrobatics, leaps, turns, ballet technique, and cleaning solos for different competitive studios. He was also given the opportunity to start choreography at Larkin Dance Studio for their soloists. Christian was hand selected to teach strength and flexibility for the LOVE NO HATE Dance Convention in New York City. He was also hired to teach workshops all over Minnesota and the Chicago area. In 2016, Christian was hired by Northland School of Dance and St. Cloud School of Dance Ultimate Gymnastics. He is continuing his training with St. Paul Ballet and Zenon School of Dance, along with continuing his passion for choreography and photography. Emily has been dancing for a total of 16 years. Twelve of those years have been competitively, and three have been with the nationally ranked college of Saint Benedict Dance Team. She is trained in ballet, tap, jazz, lyrical, hip-hop and pom. Emily is currently a captain of the College of Saint Benedict Fall Performance Team. She also has experience participating on the CSB Spring Hip-Hop Performance Team. She is excited to be a part of the CSB Competitive Winter Team for her third year, competing in both jazz and pom. Emily has experience choreographing and teaching for studios, competition events, and dance teams. She also has experience working behind the scenes at dance competitions. Emily is passionate about school – she is a senior biology major and psychology minor at CSB. 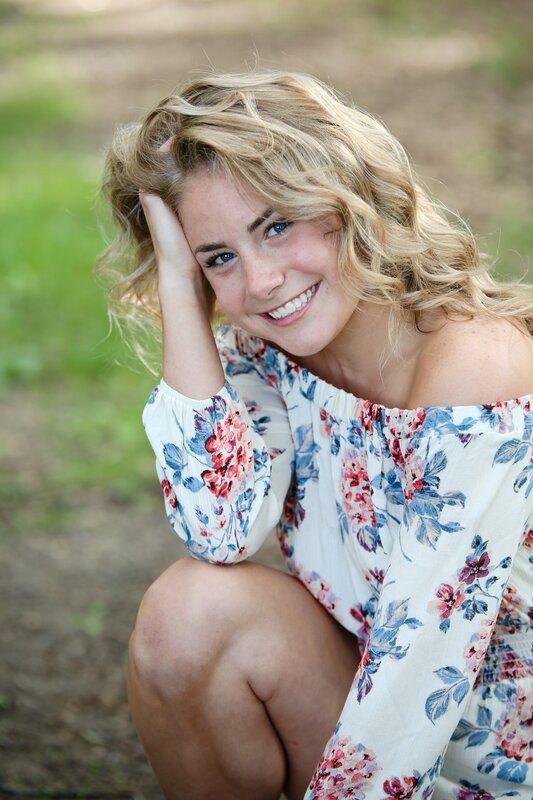 She plans to pursue a degree in physical therapy at the University of Minnesota next year. She is excited to share her passion for dance with the many boys and girls she encounters this session! 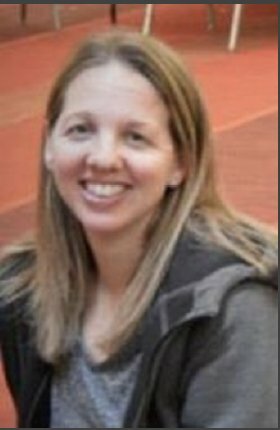 You will find Jamie’s smiling face in our office ready to assist with costumes, trying on shoes, and helping answer question on the programs offered. Growing up Jenny was involved in a variety of sports, including gymnastics and figure skating. She went on to be a collegiate athlete and Captain of the Figure Skating Team at the University of Minnesota Duluth. While at UMD Jenny majored in Public Heath Education and Health Promotion. Jenny has been coaching athletes of all ages for over 8 years. She is a Certified Personal Trainer, Certified Health Education Specialist, and a Fitness Nutrition Specialist. She’s most excited to help the students of the studio become strong, conditioned, and well rounded athletes! Jessica has been teaching students of all ages for ten years! She trained at Debra Millers and was a member of the St. Cloud State University Hip Hop and Jazz teams. Jessica is thrilled to be part of St. Cloud School of Dance Ultimate Gymnastics. Kristin began dancing at Music General Studio in Brainerd, MN and received numerous awards both regionally and nationally. Kristin helps choreograph many of our competitive line tap dances. You’ll find Kristin backstage at all performances helping the dancers get ready as her other passion is hairstyling. Lauren comes from a wide variety of training in both gymnastics and dance. She was a gymnast for many years and has been a coach for 5 years now. She coaches kids of all ages and levels, from 2-year-old’s to level 8 team. She has worked with many different children over the years. She also danced for 4 years when she was younger, and has worked with many different teams and students around the cities specializing in cleaning and spicing up routines. This is Lauren’s second year at St. Cloud State University where she is double majoring in English and Biology in hopes to become a veterinarian one day. She also is on the Track and Field team competing in all the throwing events. Lauren loves to work with all kids and help them gain the skills they need to succeed. She is very excited to work with new students and can’t wait to see what everyone accomplishes each year. Lexi started dancing at St. Cloud School of Dance Ultimate Gymnastics when she was 3 years old, and has been dancing ever since. She loves both the athletic and artistic aspects of dance. Lexi has been teaching here for 2 years and loves working with the kids in both dance and gymnastics. She is currently a junior at St. Cloud Technical High School and was apart of the Tech Tigerettes Dance Team for 4 years. Lexi loves being apart of the St. Cloud School of Dance Ultimate Gymnastics family and looks forwards to many more years! Lori is excited to be part of the office staff helping behind the scenes to make everything runs successfully for our families. She handles student registration and accounts. Melissa joins our team with a background in dance and musical theatre. Her teaching experience includes over 10 years as a musical theatre camp instructor. Melissa is very excited to share her love of dance and music with all of the students at St Cloud School of Dance Ultimate Gymnastics. 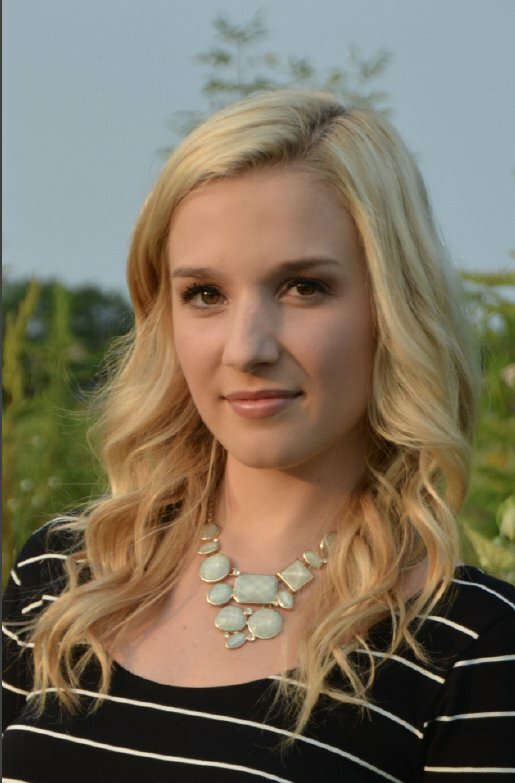 Regan is currently a Junior at the College of St. Benedict and St. John’s University. She is majoring in Communications and minoring in Hispanics. She started dancing at St. Cloud School of Dance Ultimate Gymnastics when she was 3 years old until she graduated High School, where is learned lyrical, jazz, ballet, hip-hop, contemporary, and tap. She was an award winning soloist for many years in lyrical, jazz and contemporary. For 2 years she participated in both the fall and winter seasons of the College of St. Benedict Dance Team. She also was apart of the nationally ranked competition pom routine. Regan is excited to share her passion for dance with the dancers here at St. Cloud School of Dance Ultimate Gymnastics and make them the best they can be. Sydney has been a figure skater for 14 years, competing at novice level regionally. She’s a sophomore at St. Cloud State University where she currently studies geography and economics. Sydney is also a sprinter for the St. Cloud State Track and Field team. She’s excited to be working for the St. Cloud School of Dance Ultimate Gymnastics, offering a lot of knowledge on strength and flexibility for the dancers and gymnasts. She enjoys challenging the kids and seeing how much stronger they will become over time. Her favorite groups are the young ones because they are always excited to try new things and are the quick to learn. We are excited to have her this year! Born and raised in Plymouth, MN, Danielle started dancing at the age of 2. She was a competitive dancer in MN until the age of 15, and did additional ballet training at Minnesota Dance Theater in Minneapolis. While dancing in Minnesota Danielle traveled monthly at the age of 9 for further ballet training to New York City and Las Vegas. She attended the summer programs of School of American Ballet and American Ballet Theater in NY. She gained a great amount of her training by working privately with mentors such as, Francois Perron, director of Manhattan Youth Ballet in New York, Susan Jaffe, from ABT, Tara Foy, from the Royal Ballet, Karin Averty, from the Paris Opera Ballet, and Elizabeth Parkinson, from Joffrey Ballet School. She then moved to New York City at the age of 15 to continue her ballet training. She attended Manhattan Youth Ballet (Formally Studio Maestro) under the direction of Francois Perron, for 3 years, and in 2008 became a member of The Company of MYB. Danielle has also attended the Youth American Grand Prix regional and finals competitions for 3 years and has placed in the top three in both classical and contemporary divisions at multiple regionals and also being invited to compete in the NYC finals all 3 years. 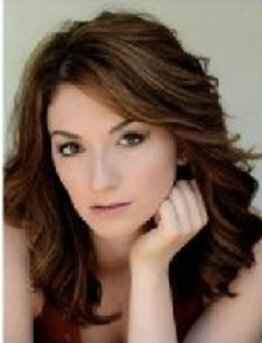 Danielle’s recent performances include those with Imagination Entertainment, The Company of Manhattan Youth Ballet and the Broadway Dance Center’s 25th Anniversary Gala in NYC. You may have also seen her in TV shows, “Royal Pains,” on USA, “Kings,” on NBC, and “Mobbed” and “Glee,” on FOX, along with the 2012 “Back to School” Commercial for Scheels. She has also done print work for Leos Dancewear, Katrina Wear, and Donna International Magazine. Gigi was born and raised in Maple Grove, Minnesota and received her initial training at Butterfield’s Gallerie of Dance. She was immersed in many genres, but found Contemporary, Hip-Hop, Jazz and Acro to especially resonate with her artistic style. Upon graduating from high school, Gigi moved to Los Angeles to further her education and her dance training. While in L.A. she trained with some of the industry’s best choreographers at EDGE Performing Arts Center and Millennium Dance Complex. When Gigi returned to Minneapolis she joined Poetry in Motion Dance Company, a Minnesota based Contemporary Company. With Poetry Gigi was given the opportunity to travel to Poland for performances and further training. She has choreographed and danced in performances for MPLSTV, Aveda Institute, 3M Company, Drop the Mic! and many more. Gigi has received a number of choreography awards at some of the industry’s top competitions and conventions. her dancers also consistently score in overalls and receive top honors. She has developed a reputation of training well-rounded dancers with both strong technique and an established sense of artistry. Although she is now based in Minneapolis, Gigi still enjoys traveling around the country as a guest choreographer and master teacher. We are thrilled to have her work with our dancers!